" I got this as a replacement for my 7 year old mask. The old part just cracked due to useage. This replacement should last just as long as the original. " 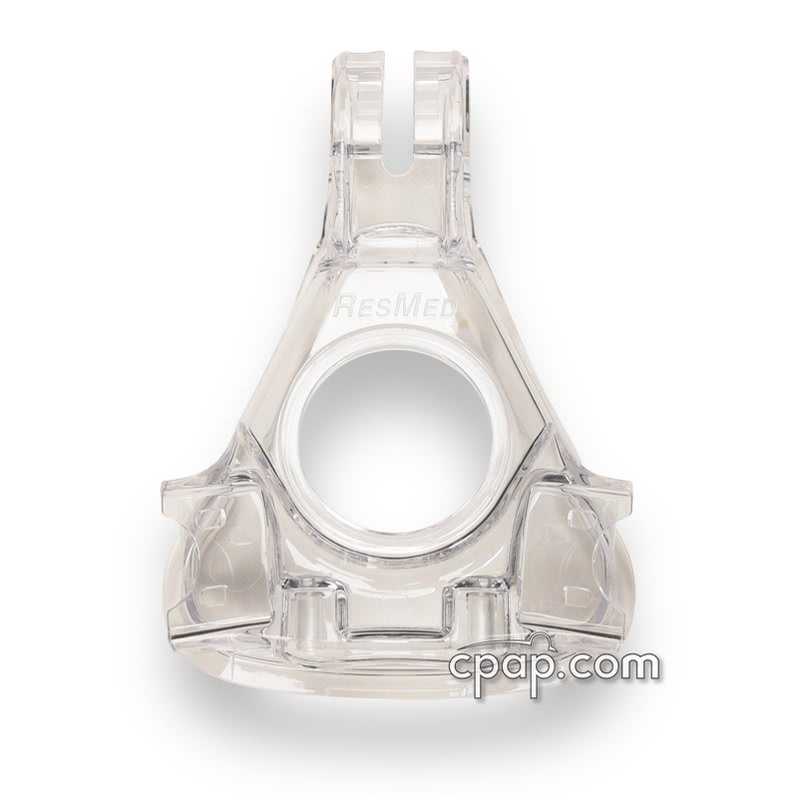 The Mask Frame for Ultra Mirage™ II Nasal CPAP Mask is the replacement Mask Frame for the Ultra Mirage II Nasal CPAP Mask. This item is the Frame ONLY. It does NOT include the cushion, headgear, clips, mask dial, forehead support, elbow, swivel or valve. 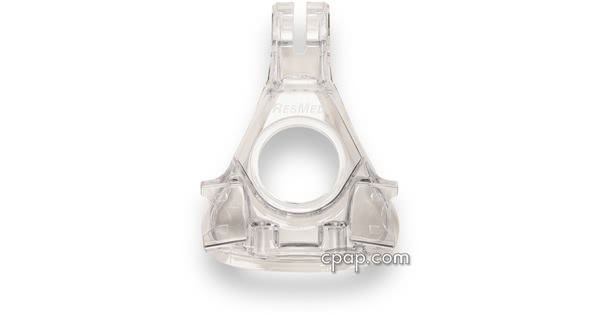 If your are looking for the those parts, please visit the replacement parts page of the Ultra Mirage II Nasal CPAP Mask. All sizes are not available. Are the Ultra Mirage and Ultra Mirage II cushion sizes interchangeable on the mask frame? Yes. The same cushion is used for the Ultra Mirage and the Ultra Mirage II mask frame. The cushions and mask frames are interchangeable.